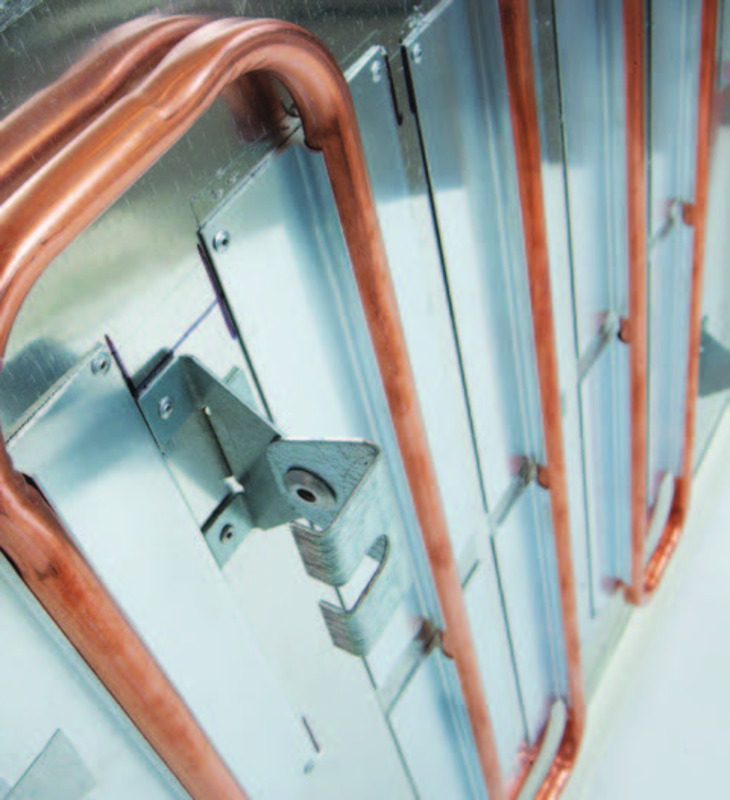 When it comes to maintaining temperature in a building, particularly a large building, it’s often hard to reach that level of ‘just right’. Sometimes, it can take so long for the temperature to actually change that the people who initiated the change have already finished their shift for the day! So, is there a solution? There certainly is. It comes in the form of the incredibly efficient ThermaTile Plus Radiant Heating Panels, combined with ThermaSail Radiant Conditioning Sails. Together, these innovative devices will allow any building to adapt to the needs of its inhabitants as far as temperature is concerned, producing that fabled Goldilocks ‘just right’ effect with the greatest of accuracy and rapidity. ThermaTile Plus Radiant Heating Panels: heating up immediately and quickly attaining peak temperature, the panels radiate pure heat from their large surface area. This heat directly warms other surfaces in the room, including the most sensitive surface of all, the human skin. They fit easily and snugly into standard suspended ceiling grids or can easily be adapted to fit into plasterboard ceilings. If neither of these options is appropriate, they can be angled on walls or even suspended freely from soffits. ThermaSail Radiant Conditioning Sails: the yin to ThermaTile yang, this device is exactly the reverse and absorbs radiant heat, thus delivering a convective cooling effect. They hang freely wherever suits your setup and are infinitely adaptable in terms of shape, size and colour, so you can be sure of a bespoke solution that is as practical as it is aesthetically-pleasing. 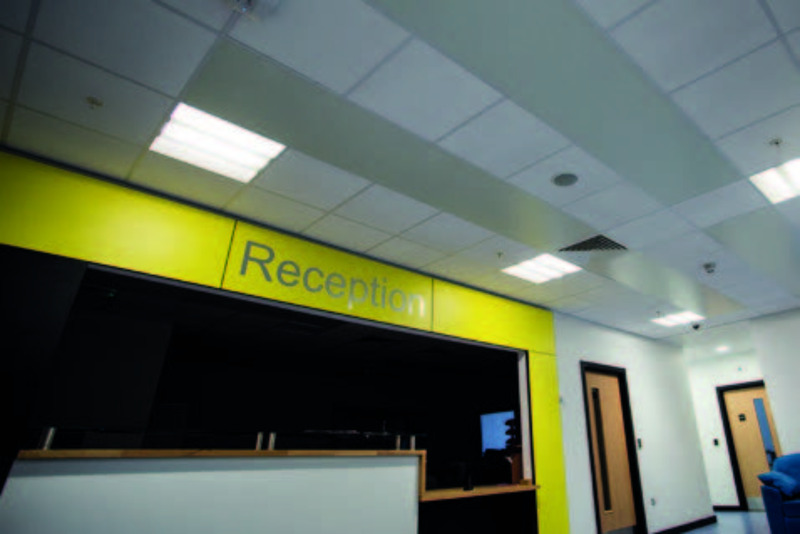 There is the added option of perforation of the sails, which creates a sound-absorbing effect ideal for improving the acoustic environment in schools, offices and other environments where noise can be distracting. Once installed, the panels just keep on working, requiring very little or no maintenance other than standard periodic cleaning. And, at the trademark low price you expect from HECAS, there’s no reason that you couldn’t be enjoying the effect in a very short while.